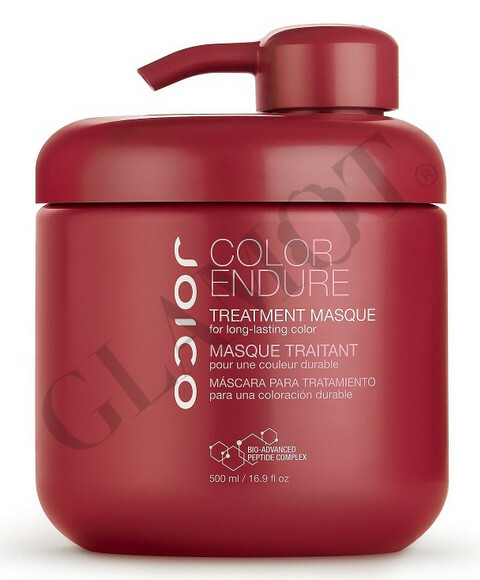 Mask specifically for colored hair. 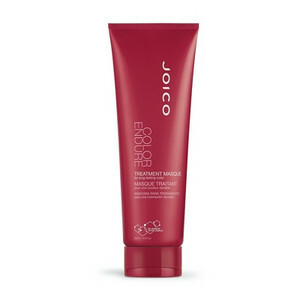 ▪ Softens and protects hair. 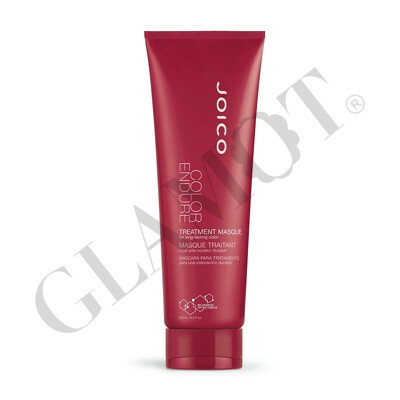 ▪ Joico Multi-Spectrum - defensive complex that helps prolong hair color and strengthens hair fiber. ▪ UV protection against fading.